On Day 498 of Axios, we moved yesterday into our first permanent space — a whole, brand-new floor in Arlington, Va., with views of the Capitol, the Washington Monument and Georgetown. For the "reveal," we rode the elevators up from our original, incubator space in the same building, where we started in 2016 before we even had a name. "This thing worked because everybody came together with a shared philosophy around the type of journalism that we're trying to do." "And we had a pretty cool name, Axios — in Greek, 'worthy.' The neat thing about the name is that it gave us, and spoke to, our purpose. Because every day we have to ask ourselves: 'Are we worthy of people's trust? Are we worthy of their time?'" Ivanka Trump and Jared Kushner, who dominated coverage early on with their unparalleled Oval Office access and various business and political controversies, now are out of the spotlight for long stretches. Leaks of their views, feuds or demands have abated. A talkative enemy, Steve Bannon, is gone — as are allies Dina Powell and Gary Cohn. And they have largely lived by Chief of Staff John Kelly’s check-in-with-me-first rules. Inside the White House, their abnormal roles are accepted as reality, though the eye rolling and concerns of conflicts of interests persist. Mueller investigators continue to scrutinize meetings involving Kushner, and Ivanka Trump attracted unwanted publicity this week after China awarded her seven new trademarks. But the first daughter and son-in-law are hardly disappearing. Both just secured security clearance upgrades, continue to hold substantive portfolios, and tell friends they have no plans to bolt D.C. any time soon. Depending your vantage point, they live in a parallel universe — or are preparing for one if Democrats win power this November. 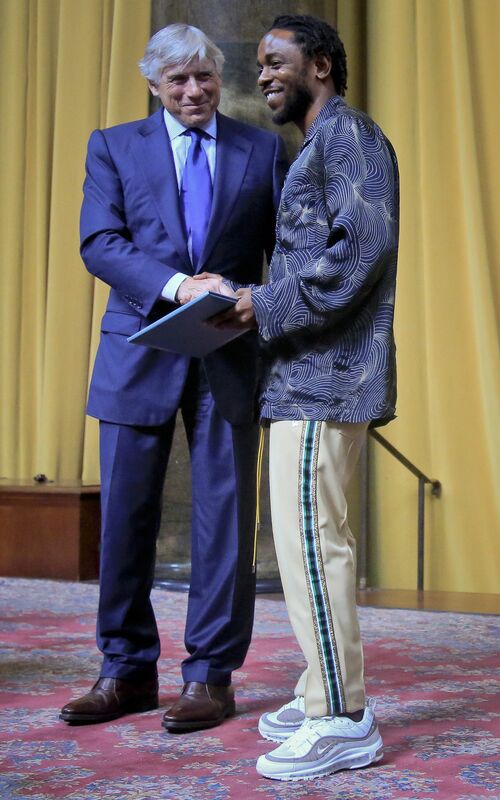 While POTUS hammers away on illegal immigrants and the Mueller probe, Jared is working on Israeli-Palestinian peace (both appeared this month at the opening of the U.S. embassy in Jerusalem), and NAFTA negotiations with Canada and Mexico. Both are toiling away on Clinton-style smaller ball policies, some of which can win support from Democrats, especially if they take control of the House. As part of Ivanka Trump’s push on workforce development, President Trump yesterday held a White House Sports and Fitness Day, announced his President's Council on Sports, Fitness, and Nutrition, and released a report on "The Potential for Youth Sports to Improve Childhood Outcomes." For her working families agenda, Ivanka pushed for the expansion of the child tax credit within tax reform, continues to build a coalition for paid family leave, and has made skills training a priority. 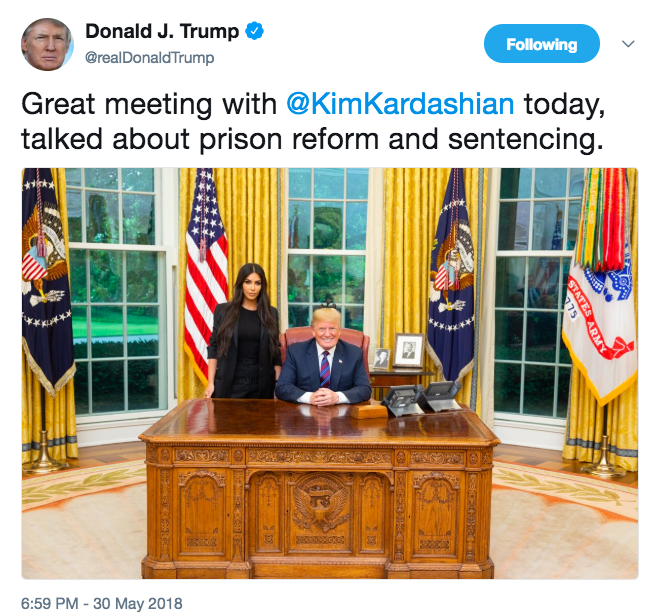 Kushner continues spearheading criminal justice reform, and met yesterday with Kim Kardashian to discuss prison reform. He also is focusing on building bipartisan relationships on Capitol Hill. His Office of American Innovation runs modernization projects that include government technology and patient data. In Vegas in March, Kushner gave a speech about the advantages of electronic health records. Be smart: The great unanswered mystery is whether they leave D.C. on their terms or Mueller's. 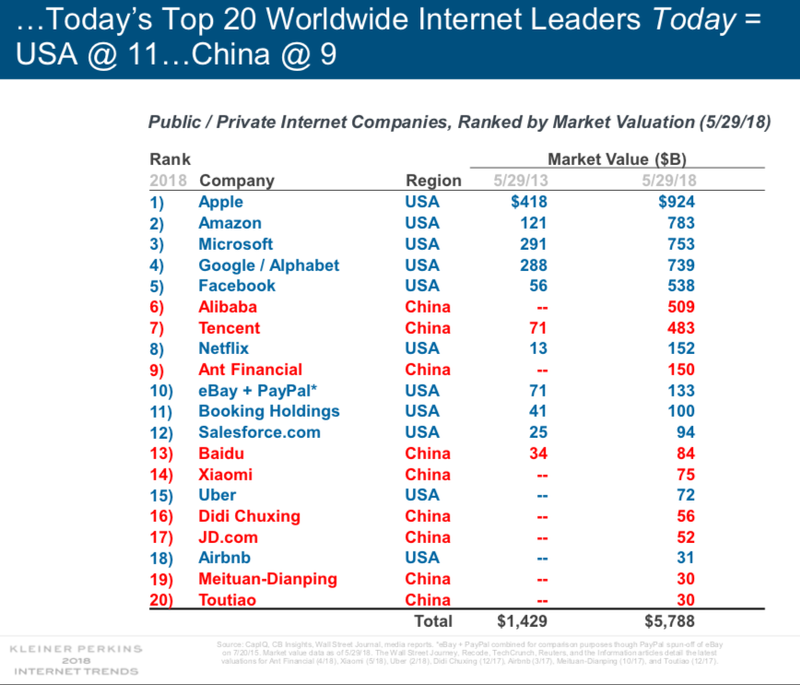 Mary Meeker of Kleiner Perkins, whose annual Internet Trends presentation is Silicon Valley's most hotly awaited deck, this year includes an eye-opening stat on what she called "global internet leadership, the U.S. and China." "Five years ago, nine of them were in the U.S.; two were in China," Meeker told Recode's Code conference. "Today, 11 are in the U.S., nine are in China — China obviously gaining very rapidly." Go deeper: Takeaways from Axios' Dan Primack and Ina Fried. P.S. "Uber is on track to go public in 2019, CEO Dara Khosrowshahi told CNBC." "McCabe described a conversation at the Justice Department with the deputy attorney general, Rod J. Rosenstein, in the chaotic days last May after Mr. Comey’s abrupt firing." "Rosenstein ... said the president had originally asked him to reference Russia." "One person ... said Mr. Trump had simply wanted Mr. Rosenstein to mention that he was not personally under investigation in the Russia inquiry. Mr. Rosenstein said it was unnecessary and did not include such a reference." Why it matters: "McCabe’s memo, one of several that he wrote, highlights the conflicting roles that Mr. Rosenstein plays in the case. He supervises the special counsel investigation ... But many current and former law enforcement officials are suspicious of some of his other actions, including allowing some of Mr. Trump’s congressional allies to view crucial documents." P.S. Saving Sessions: "In private meetings, public appearances on television and late-night phone calls, Trump’s advisers and allies have done all they can to persuade the president not to fire" Attorney General Jeff Sessions, AP reports. Why it matters: "The effort is one of the few effective Republican attempts to install guardrails around a president who delights in defying advice and breaking the rules." P.S. Correction du jour, from N.Y. Times: "An article on Wednesday about a rally held by President Trump in Nashville gave an incorrect estimate of the audience size at the event. While no exact figure is available, the fire marshal’s office estimated that approximately 5,500 people attended the rally, not about 1,000 people." "It's a change from a past survey that comes after a school shooting in Florida that elevated the voices of high school students in American politics." 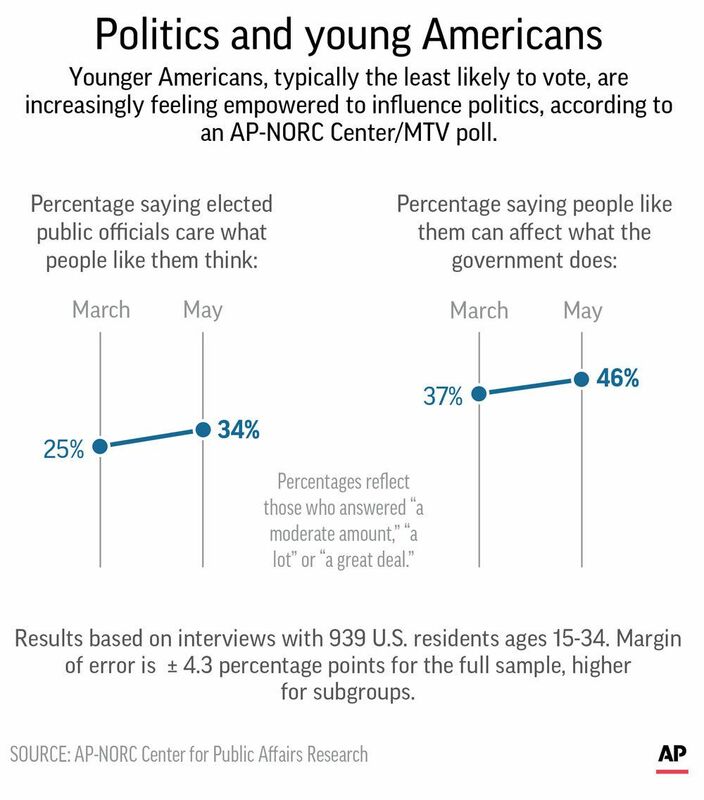 "A slim majority, 54 percent, of people ages 15 to 34 ... continue to believe they have little or no effect on government." "But 46 percent of young people now believe they can have at least a moderate effect, a significant increase from two months earlier, when 37 percent said the same." Why it matters: "In that time, a group of students from Florida's Marjory Stoneman Douglas High School ... succeeded in keeping the debate about gun safety in the news." "They joined Tuesday with the New York-based organization HeadCount in an effort to hold voter registration drives at 90 percent of the nation's high schools before this year's senior class graduates." "The Trump administration, unable to win concessions from European Union counterparts ahead of a Friday deadline, is planning to make good on its threat to impose tariffs on European steel and aluminum," The Wall Street Journal reports. Domestic and imported steel and aluminum prices could spike, because the EU is a top supplier. The EU could retaliate almost immediately. A list of retaliatory measures has already been filed at the World Trade Organization. The EU’s big public threats are tariffs on Harley Davidson motorcycles and Kentucky whiskey (targeting Paul Ryan and Mitch McConnell, respectively). This is going to have knock-on effects. Until now, the only country that has directly retaliated against the U.S. on these steel and aluminum tariffs is China. Other countries have made threats but haven’t retaliated yet. Should the EU decide to do so, that would effectively give cover for other WTO members to do the same. Be smart: Every time the countries keep poking each other, there’s increased threat of escalation, which would be potentially a much wider conflict. The other thing hanging out there: What happens with NAFTA negotiations? Trump has exempted Canada and Mexico from steel and aluminum tariffs as the NAFTA dealing continues. The deadline for the exemption is June 1. Trade experts watching this assume Trump will grant Canada and Mexico an extension to their exemptions. But nothing is certain. The White House, in conjunction with the Ad Council, next week will debut public service messages on opioid dangers that were described to us as having a "shock the conscience" rawness. We hear President Trump, who doesn't appear in the ads, likes the starkness of the classic "Your Brain on Drugs" messages, and wanted a similar toughness. "He thinks you have to engage and enrage," a source said. The messages, which were focus-grouped and are aimed at youths, include links to learn more, or get help for someone you know. White House counselor Kellyanne Conway is Trump's point person on opioids, and she has been working with the Cabinet and Congress. Opioids are a rare policy issue involving both the president and First Lady Melania Trump. The backdrop: After a speech by Trump on opioids in March, the N.Y. Times said he "offered up more tough talk than he did specifics about his plan, or how he would pay for it." When Trump's budget was released in February, Keith Humphreys, a Stanford drug policy expert who served in the Obama administration, told Vox: "On balance, this is a net cut in health services for people with opioid problems." "First responders envision highways lined with drones ready to zip lifesaving medicine to accident scenes. Global transportation firms are designing helicopter-size versions that could zip people around like flying taxis, Jetsons-style, without a pilot on board." 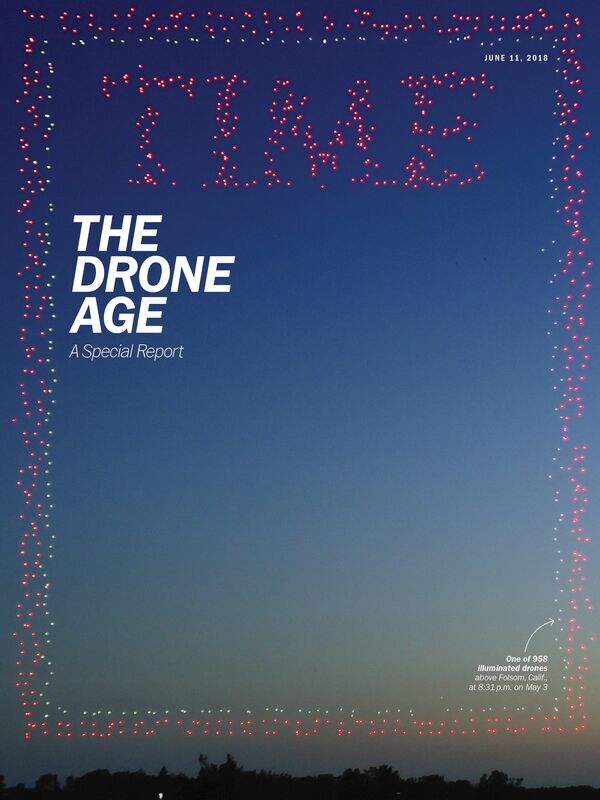 On a new age of warfare, TIME’s W.J. Hennigan writes: “Unlike military drones that can cost more than $15 million and look like small airplanes, mini quadcopters can be obtained for a few hundred dollars — and their capabilities are exciting the imaginations of bad guys." 8. "Vernacular authenticity and rhythmic dynamism"
"The stories by Jodi Kantor and Megan Twohey of The [N.Y. Times] and Ronan Farrow for The New Yorker [who together won the Public Service prize] were a catalyst for a reckoning on powerful men and the way some have been accused of misusing that power that has since spread as the #MeToo movement." 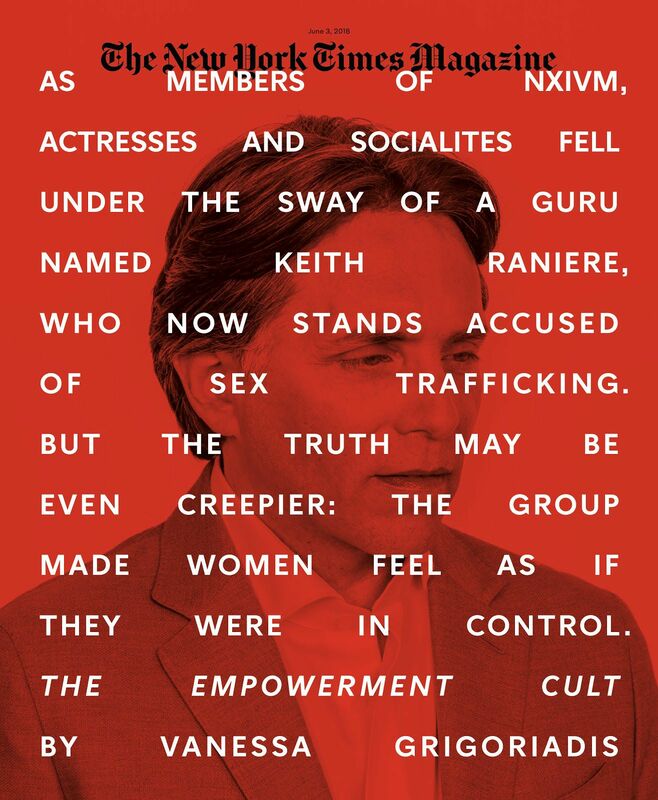 "These puzzle pieces formed the ultimate tabloid story in an age of the vast tabloidification of media, and a tale about female empowerment and lack thereof in a time of feminist uprising, laced with questions of consent and coercion wielded by a man of power without accountability. Some women were severely thin, possibly as a means of mind control. Key defectors began speaking out." 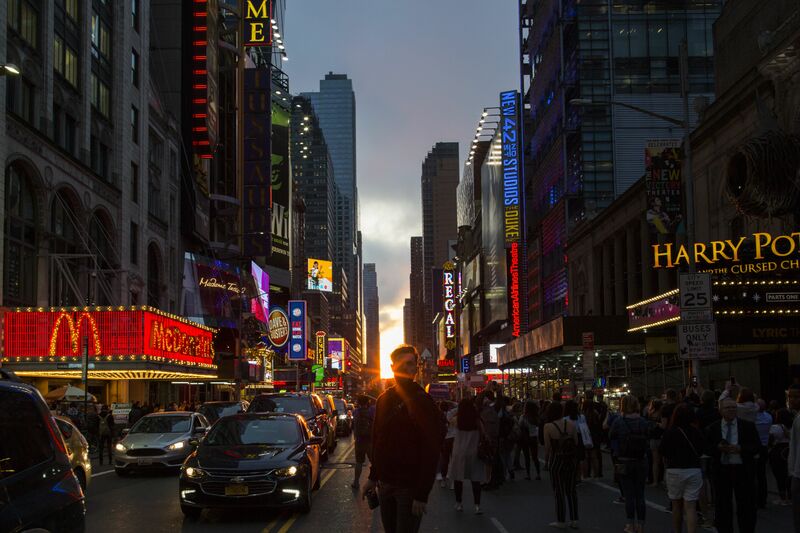 On 42nd Street yesterday, people look at the phenomenon known as Manhattanhenge, or the Manhattan Solstice, which occurs twice a year when the sun is aligned with the east-west streets of the Manhattan street grid.